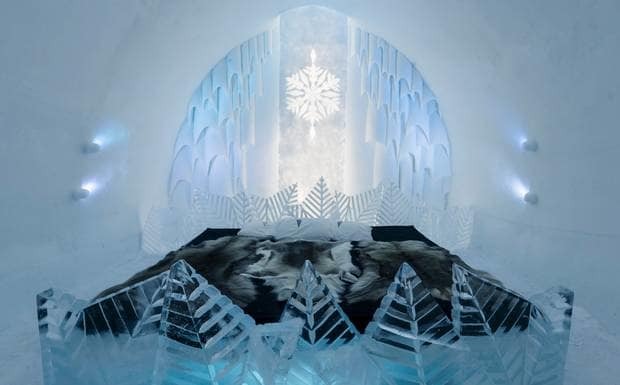 Welcome to the world famous hotel and an art exhibition made of ice and snow. Founded in 1989, it is reborn in a new guise every winter, in the Swedish village of Jukkasjärvi – 200 km north of the Arctic Circle. The Torne River, the arts, and creating a setting for life-enriching moments are at the heart of it all.